Why doesn’t everyone have income protection insurance? Most prudent people insure their houses and tools of their trade but very few choose to insure their income stream. There is sometimes a perception that this type of insurance is unnecessary – especially amongst young, fit professionals in low-risk jobs. But there are very good reasons why everyone should consider income protection insurance as a means of protecting their families. Try being sick for 30 days and see what happens as far as your income is concerned. Depending on your employer, your income may stop after you have exhausted your personal and annual leave. However, mortgage payments and bills do not stop or go on sick leave. They still need to be paid and income protection insurance ensures that they are – as well as your superannuation. If you’re self-employed and you get sick or injured, the income stops immediately! How long could you last with no income; and, anyway, do you really want to eat into any savings that you have worked so hard for? For self-employed people, there are a few more hoops to jump through in relation to a claim, such as providing evidence of your income, but it is still relatively easy to arrange a policy. Generally, income protection insurance premiums are based on the proportion of your income you want to protect. The maximum is 75 percent plus an additional 9.5 percent to cover the lost superannuation guarantee contribution. Another factor that influences the premium amount is the period after stopping work that you choose for payments to start. You can select the waiting period to be after all yearly leave entitlements have expired – usually 6 weeks. Example: the premium for a 30-year old in good health protecting $70,000 with a 30-day waiting period is $490 per year for a male (less than $10 per week) and, interestingly, $738 per year for a female. For a 50-year old who wants to protect $100,000 with the same waiting period, the annual premium is $2099 for a male and $3103 for a female. The older you get, the more likely you are to succumb to ill health or injury at some point. The good news is that most income protection insurance policies last until the age of 65 â€“ and some have options available to extend coverage to 70 years of age. The other main benefit is that the taxman will subsidise the cost of the policy! Premiums are tax deductible, meaning that you can claim the cost of the premiums against your taxable income. For those on the highest rate of tax, this means that nearly half the premium is paid for you. 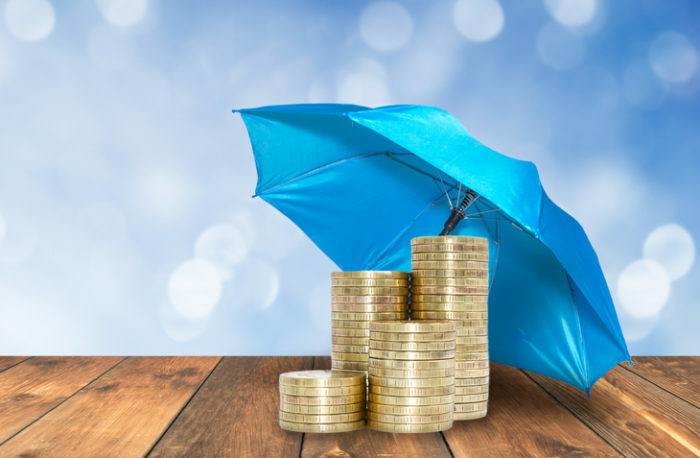 If you would like a quote or more information about income protection insurance or any other type of insurance, please contact David or Jamie at Western Advisory (our wholly owned financial planning company) on (08) 6424 3700.